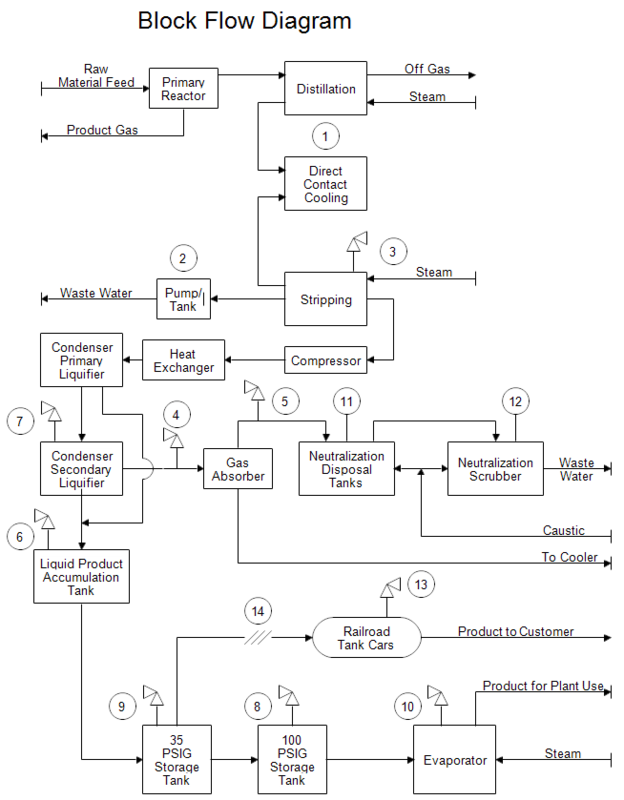 Description This is a block flow diagram drawn with the RFFlow software. Block flow diagrams use simple shapes to show the process. Once RFFlow is installed, you can open the above drawing in RFFlow by clicking on block-flow-diagram.flo. From there you can zoom in, edit, and print this sample diagram. It is often easier to modify an existing diagram than to draw it from scratch.